The official BABYMETAL YouTube channel has uploaded a live video performance of “Road of Resistance” which was recorded from the BABYMETAL legend 2015 〜Shin-shun Kitsune Matsuri〜 concert from January 10, 2015 at the Saitama Super Arena. The show brought in 20,000 people and was sold out. Yesterday, J-pop singer and writer Yui has announced on her official blog that she is married and is pregnant. 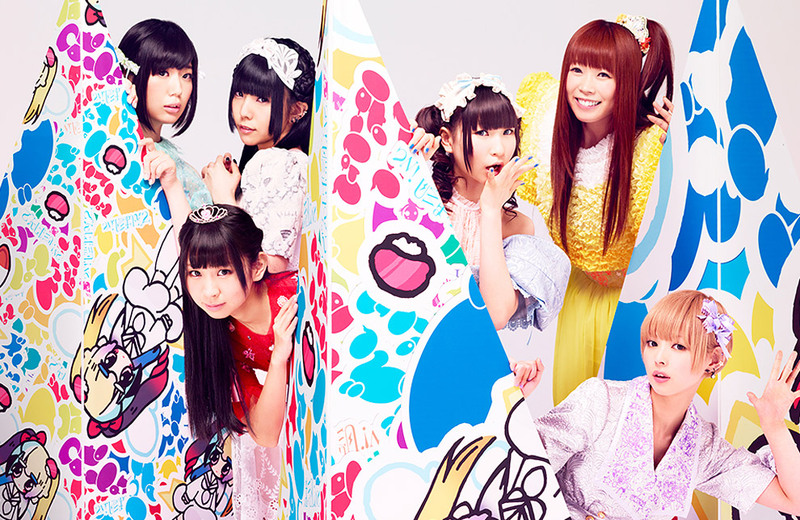 Many of you know her from performing songs for anime such as Fullmetal Alchemist and BLEACH. 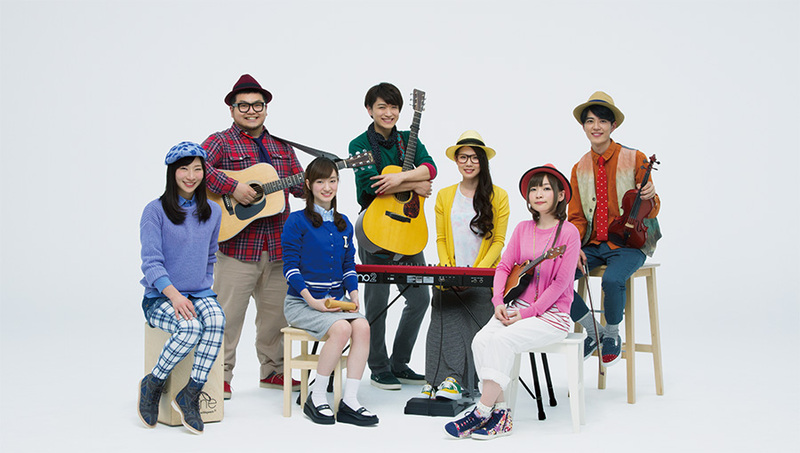 Goose house has uploaded their cover songs from their March 2015 stream.